I have given this book a 3 because it is very short and needs to be more interesting and longer. 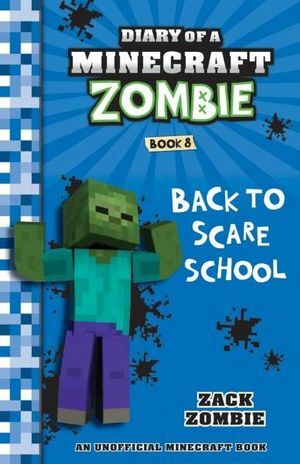 you like minecraft this is the book for kid! !